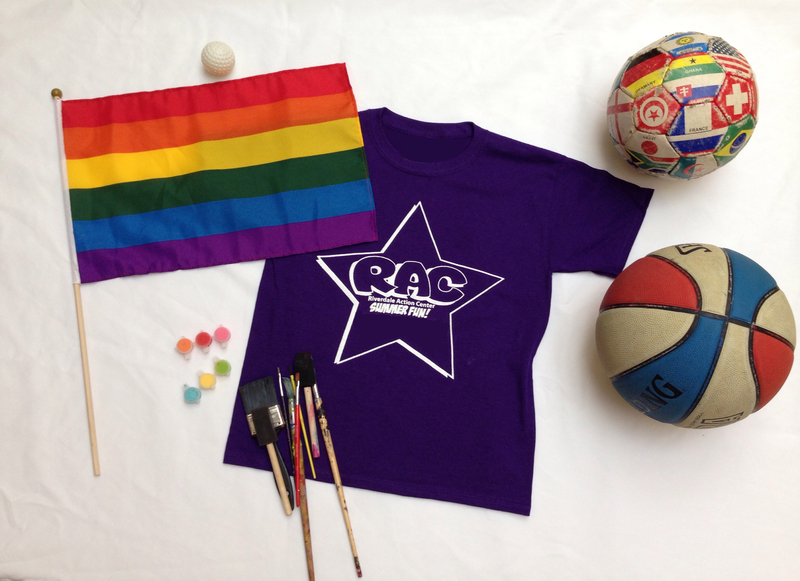 The RAC Camp is a free summer fun day camp for children ages 6 to 12. Operating in July and August, this camp is run in partnership by Ralph Thornton Community Centre with Jimmie Simpson Recreation Centre. Please note registration forms are now being accepted. RAC Camp runs for 8 weeks, from 9 am to 4.30 pm, Monday to Friday. Each session is 1 week in duration. Small-supervised groups of children rotate among the centres, taking part in a variety of programs. Those programs include arts and crafts, co-operative games, sports, swimming lessons, computer, drama, cooking, day trips, environmental/ecological activities and special events. 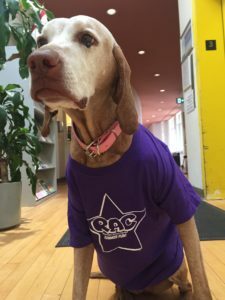 While there are many summer camp programs in Toronto, this one is unique – it provides a supportive, inclusive environment for children from 2SLGBTQ families. Our camp staff reflect the diversity of the 2SLGBTQ community, and all have been trained to understand, celebrate, and respect children from diverse family backgrounds. RAC Campers are grouped according to their age and developmental stage. Programs are planned, monitored and evaluated. Staff are hired and trained in accordance with the standards established with the City for out of school child and programs and Parks and Recreation guidelines. In each summer, we serve about 500 children.